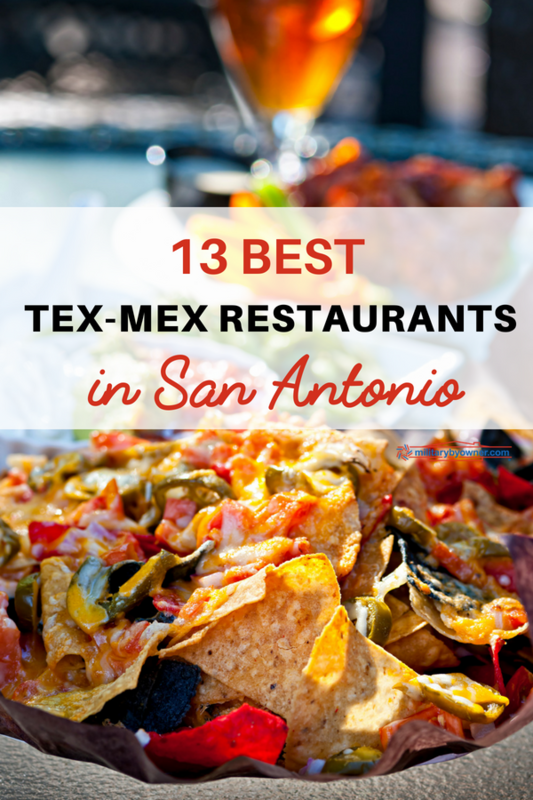 If you're a fan of Tex-Mex food and you find yourself in the San Antonio area, thank your lucky stars right now! If you stand on most any street corner in this city and look around, you’re likely to see at least one Tex-Mex restaurant. With the abundance of wonderful food all across San Antonio, it can be hard to know where to even begin your culinary excursion. While you could just take a chance, why not visit a restaurant that already enjoys rave reviews? We've done the homework for you, asking locals and visitors alike for their favorite spots. But before we begin, let’s break it down for the foodies among us. 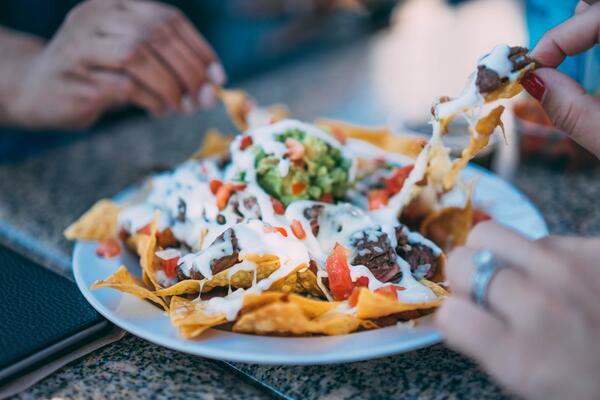 You’ll find it common that many restaurants in this area will serve traditional Mexican fare such as chiles en nogada right alongside the more Americanized sizzling fajita platter. Even purists agree that the lines between Tex-Mex and traditional Mexican fare have blurred for some years anyway in this border state. So as we pop in to the following restaurants gracing the Lone Star State, definitions aside, we can all agree that whatever iteration Mexican food takes, it’s delicious! Originally opened in 1941 in San Antonio’s legendary Mercado, Mi Tierra has evolved into a San Antonio landmark. Open 24 hours a day, enjoy a meal and then browse the bakery while listening to live mariachi music. Popular menu items include huevos rancheros, menudo, “Oro de Mi Tierra" Margarita, and Steak a la Tampiqueña. Established over 70 years ago, Teka Molino is another San Antonio mainstay. Stop by for their popular breakfast tacos, and be sure to sample the carne guisada and chalupas. Customers also rave about the puffy tacos, beef enchiladas, and guacamole. Garcia’s came up repeatedly as a favorite. The restaurant was opened in 1988 by Curtis and Antonia Garcia, who decided to share their family recipes with the local area. Tortilla soup, menudo (only available Friday through Sunday), and freshly made tortillas and tamales are a few fan favorites. Melanie’s Cafe is another little gem in the San Antonio suburb of Schertz and is known for its extensive menu of breakfast tacos (chicharron/egg, nopal/egg, and chorizo/bean tacos are just a few of the offerings). Other recommended items from customers include pollo en mole, carne asada, and the enchilada plate. Don’t miss Melanie’s budget-friendly lunch specials! 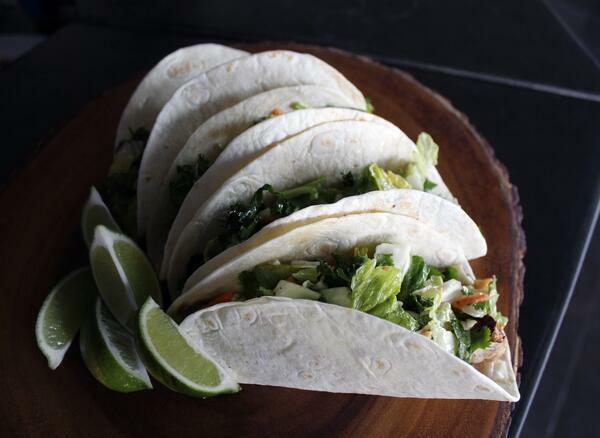 Featuring homemade tortillas “just like Abuelita used to make,” Habanero’s prides itself on using the freshest ingredients. With build-your-own burrito bowls and healthier vegetarian choices like the “Ultimate Veggie-Rito,” they even deliver! Alamo Cafe also offers catering. Consistently voted by local food critics as “one of the best places to take out of town guests,” the anchor restaurant in the historic King William district makes your meal an unforgettable experience. Recommendations include the shrimp nachos, ceviche, pozole, chile rellenos, and specialty margaritas. The expansive space full of color and art creates an ambiance that only enhances the delicious food! Vegetarian and gluten-free options are available. 1. Margaritas Lover's Heaven: over twenty margaritas flavors to try. 2. Wallet Friendly: everything is less than $15, most entree dishes are less than $10. 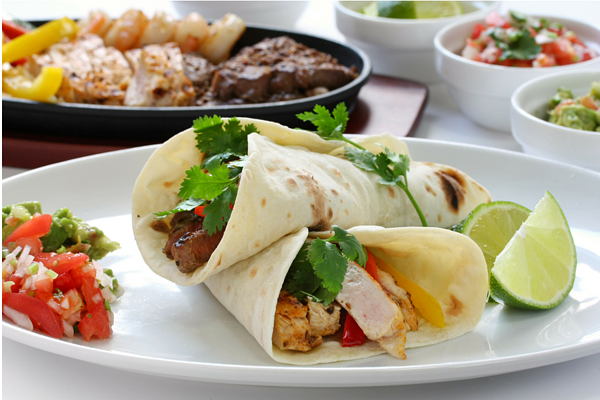 With its laid back atmosphere, La Fiesta Patio Cafe is a favorite for those stationed at nearby JBSA Randolph. Sample the chalupas compuestas, their don’t-miss puffy tacos, enchiladas verdes, and then finish your meal with homemade tres leches cake. Sure to become a family favorite! While you may know Chuy’s from one of its locations across 19 states, you may not realize that the original Chuy’s opened in Austin, Texas back in 1982. Each restaurant has its own look and feel, making the experience feel less like a chain and more like a mom and pop restaurant. Even locals eat here! You’ll want to try Chuy’s roasted chicken enchiladas with green chile avocado sauce, ‘Big as yo’ face’ burritos, and signature creamy jalapeno dip and freshly made tortilla chips. Pappasito’s was mentioned again and again when I asked locals for their favorite spot! This family owned and operated chain offers up legendary Tex-Mex. 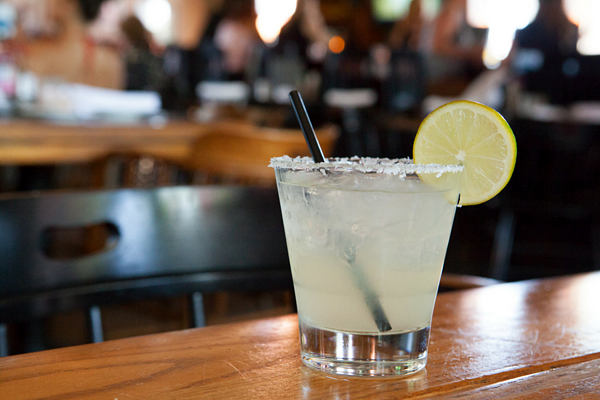 Come for the frozen watermelon margaritas, stay for the Baja fish tacos and puffy sopapillas. A landmark in north San Antonio, La Hacienda has a commitment to ‘follow in their mother’s footsteps’ by offering a welcoming environment paired with extraordinary food. Known for its beautiful decor and large outdoor patio seating, start off your meal with a refreshing mojito or “Sangarita” (sangria infused margarita), then take a pick from the extensive menu featuring classic Mexican dishes such as pollito en mole and local favorites like the traditional gravy topped (chile sauce) enchilada platter. Treat yourself to the delicious empanadas filled with guava and cream cheese or try the vanilla flan. Part of the Los Barrios family of restaurants, this large restaurant in northwest San Antonio has many of the same menu items, including the Famous San Antonio Puffy Taco and Empanada de Carne. 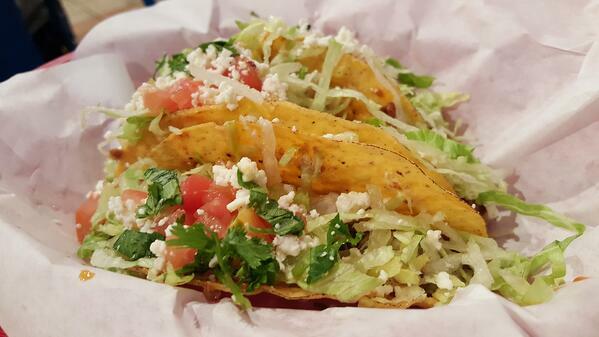 Featuring “tacos to enchiladas and everything in between,” Viola’s is known for its fresh ingredients. Try the shrimp stuffed chile relleno or breakfast served all day. 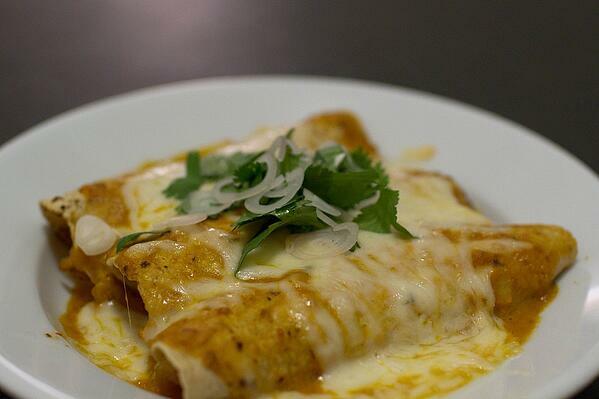 Customers also rave about the enchiladas verdes and chicken or beef fajitas. Starting as a self-described hole-in-the-wall restaurant back in 1972, the family owned and operated El Chaparral has grown into two locations, showcasing their family’s recipes with a promised “taste like no other.” Regulars promise you won’t be disappointed if you sample the margaritas, fajitas, Mexican street tacos, and El Chaparral's special cheesecake. Note: Customer reviews are from personal recommendations, as well as online reviews. 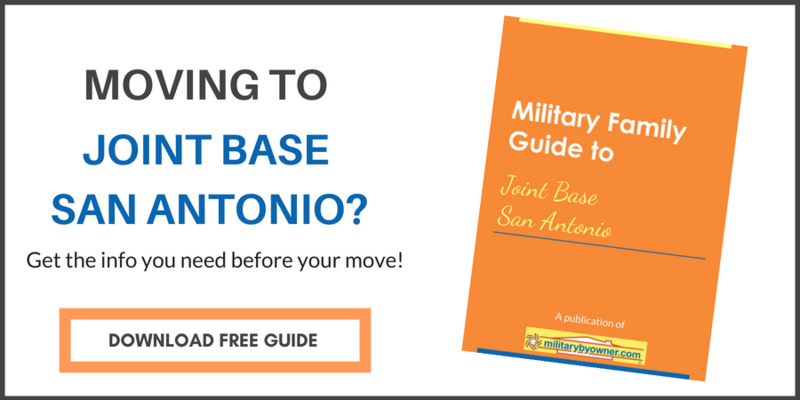 Connect with MilitaryByOwner on Facebook and Twitter, and be sure to let us know YOUR favorite spot in San Antonio!